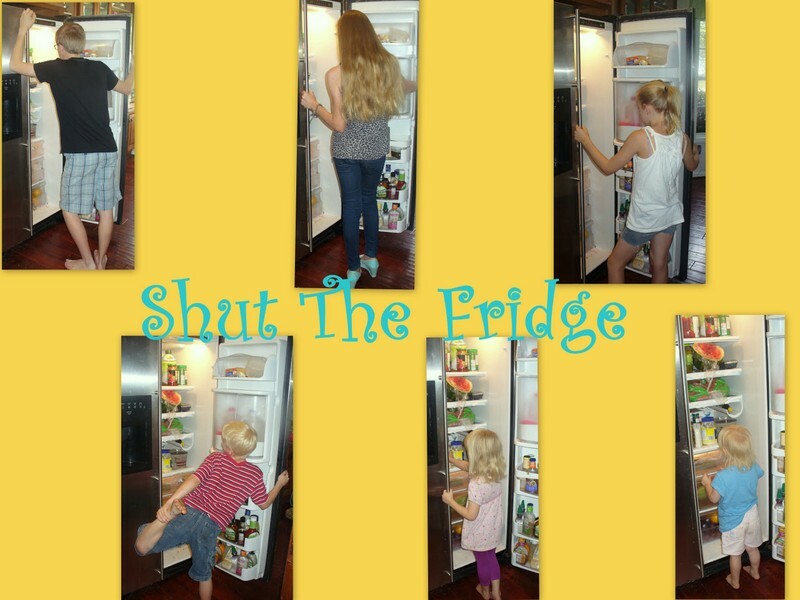 Shut The Fridge: King Alfred Who? 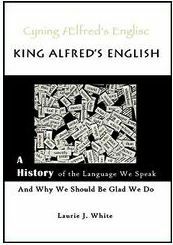 We got the chance to read/study a skinny little book called King Alfred's English - A History of the Language We Speak....And Why We Should Be Glad We Do. One of the reasons that I was looking forward to reading this book was because the author is from a town really near to mine. She even wrote on the envelope the fact that we are "neighbors" when she sent me the book. This is a little, skinny book that is bursting at the seams with information. The back jacket of the book calls it a "light" course in four subject areas. I respectfully disagree with the "light" portion....and wholeheartedly agree that it covers at least four subject areas. According to the back it covers History; English Literature; Linguistics; and the English Bible. See how skinny it is? Should be a quick and easy read, right? Well.....sort of.....if you just read it like a regular book and don't end up wanting to know more about the stories that Ms. White sprinkles in to explain how English got to be the way it is today. Like, if I told you the word bodacious, which means outlandishly bold, comes from a Celtic queen named, Boudicca.....wouldn't you want to know a little bit more about her and how she got a whole word in our language?!? Or, how about if I told you that the last native speaker of Cornish was Dolly Pentreath and that she died in 1777. Wouldn't you want to know more about her and how we know this about her? Or even my personal heritage. My mom is 100% Norwegian in heritage. My dad said he was English, Irish, and German.....but didn't think any of his family had lived in Germany. Which never made sense to any of us. This book gave me an answer that I wish he were still here, so I could share it with him why he had German in his blood line. All of those little tidbits were packed into the first two chapters....more precisely, the first 13 pages of the book! I have to be honest and say that the first two chapters sort of overwhelmed me and I wasn't sure that I was going to be able to follow everything and was feeling kind of dumb.....and was a little afraid I wasn't going to be able to finish the book. The book is designed for "7-12 grade or curious adults". I decided that I was going to "take one for the team" and be the curious adult on this....since I had already made my kids do so much school during the summer. After the first 2 chapters, I was a little afraid that my "take one for the team" mentality was going to turn out to be true. Not because it was boring....(there were a few moments) but mostly because there were just so many things that, like I said....you want to dig up more information about....or see how it fits in with other historical events. I had to take a break after those first 2 chapters and kind of psych myself back into reading this book. But, I am glad I did...it was totally worth it! "This is the most interesting, boring book I have ever read!" Like I said....this skinny, little book packs a punch. In another author's hands, I think this book would have been really boring and dry. But, I loved the author's tone/style when she writes. It was very conversational and had a storyteller vibe. It is a textbook without feeling like a textbook. 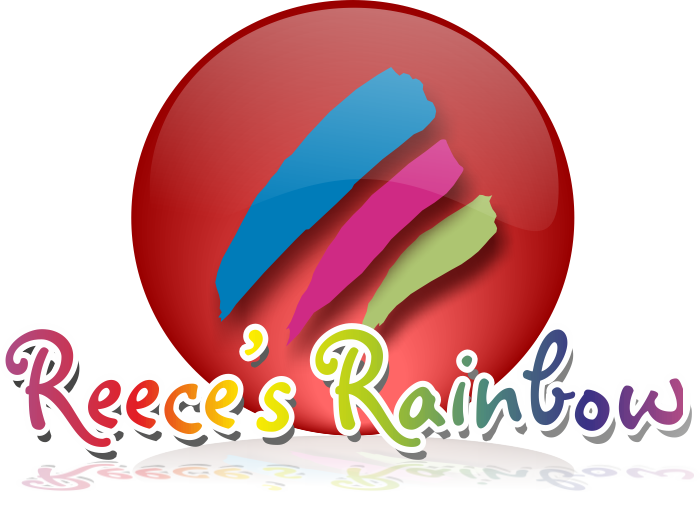 She has funny, little real "thinking outloud" kind of moments revealed in her writing. I love how she refers to the "two different flavors" of Christianity" when she is talking about Roman Catholics and Celtic protestants. Especially, since we are a "two different flavors" of Christianity household! She really looks at things that I have never really thought too much about. From things like the origins of words, like most sk/sc words like scrub and sky are actually from the Old Norse (Danish) language. Or the fact that our language is constantly changing....and getting more simple. I am learning so much from this book (and King Alfred doesn't even show up until Chapter 5!) that I have already planned to use it for D-man's upcoming school year. She has tons of free stuff at her website. The Student Page is titled..... Here Cometh Thy Big Chance for Further Illumination. They are broken down by chapters and have other books that you can read, websites with more information and even movies that you can watch related to the subject. She does include a warning, of sorts, that some of the movies you may want to screen first to see if you think they are appropriate for your kids. She also has a teacher page that has worksheets, tests and answers to go along with the chapters. According to Ms. White, "There is enough supplemental material to flesh out a full semester (one half unit) of history, or a 1/4 unit history plus 1/4 unit English." She also gives you guidance as for minimum requirements. Including writing a Five Paragraph Essay! There is a lot of information packed into this book....including fun little facts like, in King James' time, the word "piss" wasn't considered a "bad" word (it most definitely is according to my mother)....and is used in the King James Version of the Bible....twice....with the word "pisseth" used five times! And, how Shakespeare appears in the book of Psalms! I sort of feel like I want to stalk the author, Laurie White, because she writes like we could be buddies and she could be my really smart friend. Everyone needs to have one of those, doesn't she? But, since you don't all live near her, you can just read her book and absorb her brilliance that way! Besides, she is my new imaginary best friend....not yours. You can get King Alfred's English for $14.89 at www.christianbook.com or you can also get it at Amazon. See what others on the TOS Review Crew thought of King Alfred! Disclaimer: I received a copy of King Alfred's English for free in exchange for an honest review.